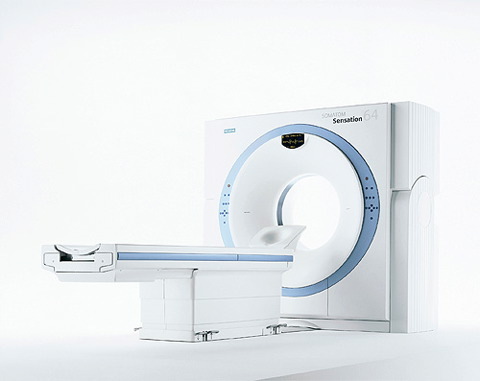 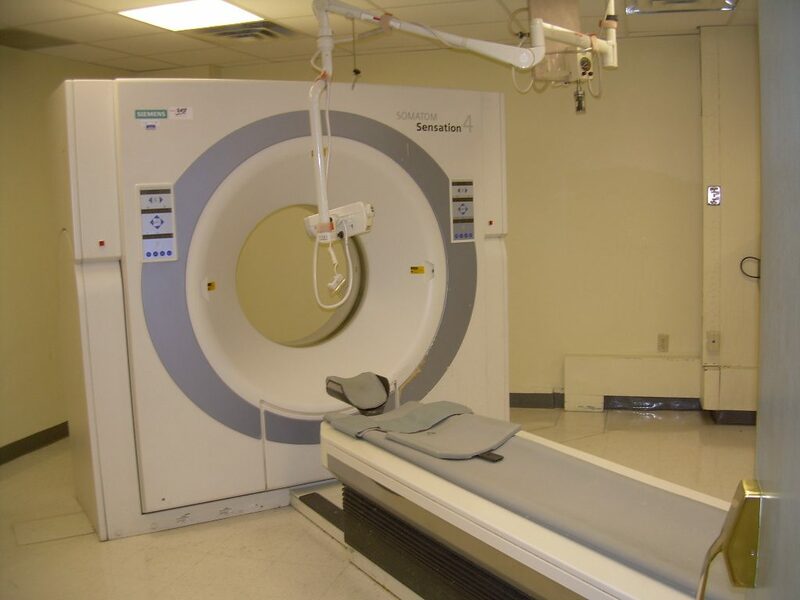 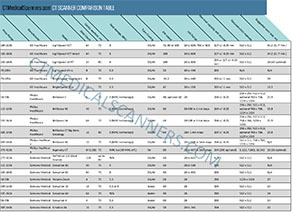 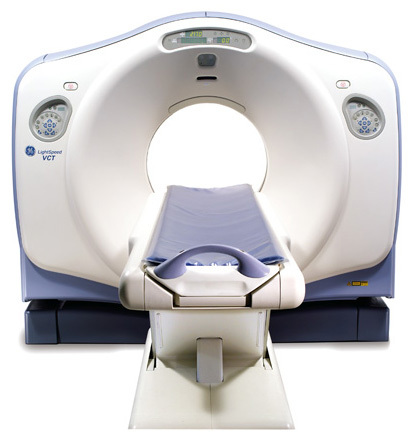 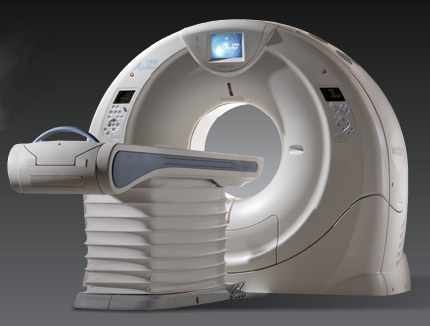 CT Medical Scanners is a subsidiary of Providian Medical Equipment LLC. 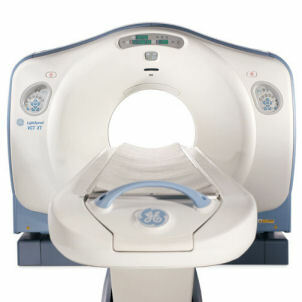 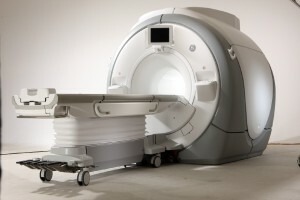 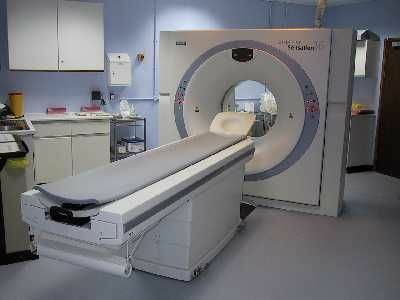 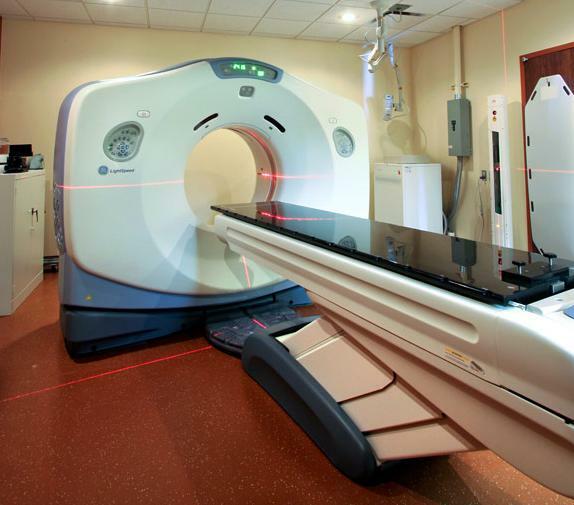 We focus on turn-key CT Scanner aftermarket purchasing. 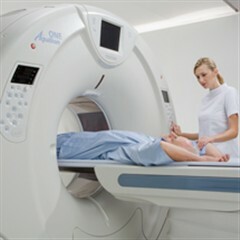 We often can save clinics upwards of 50% off from what they would typically pay for a new machine. 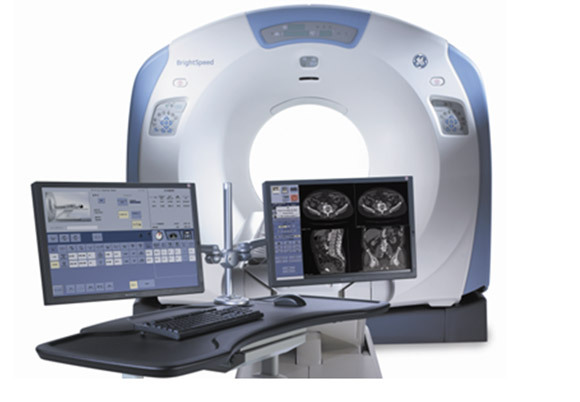 We have over 10 years of expertise and wherewithal to help you with any questions you may have and will assist in finding the right CT system to meet your needs.